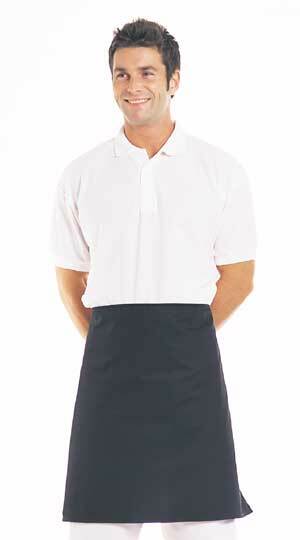 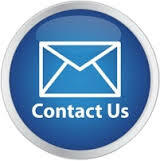 Panda workwear provide quality catering clothing, including aprons, trousers, chef hats and so on. 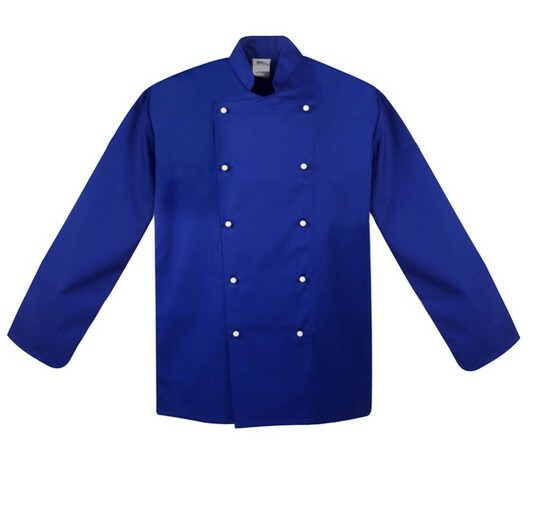 Taking into account the special working environment, panda's fabric factories improved catering apparel fabrics, make it softer, more vivid colors, easier to clean. 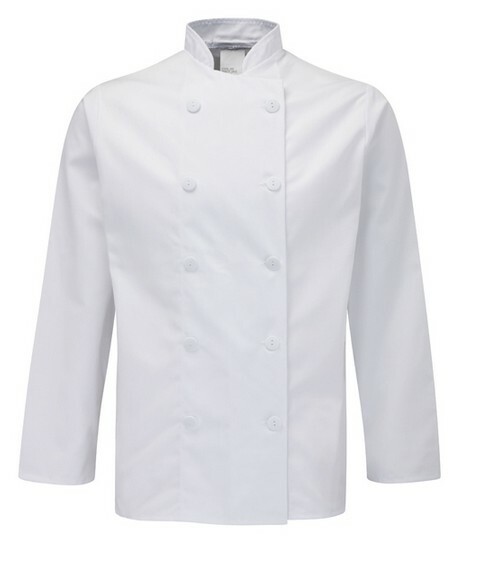 Panda workwear can quickly understand the client's intentions, according to sample or drawing to produce different styles of catering clothing. 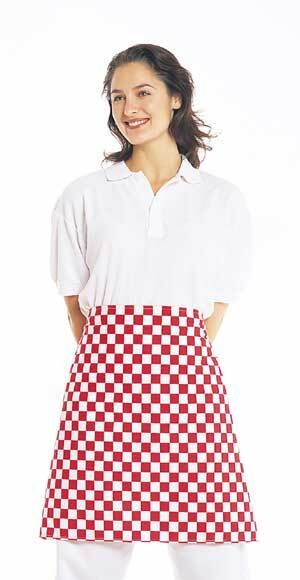 Color checkered Money pocket apron .Ordinary style money pocket apron .3 open pockets.Soft stain resistant, easy to activities.Many color optional. 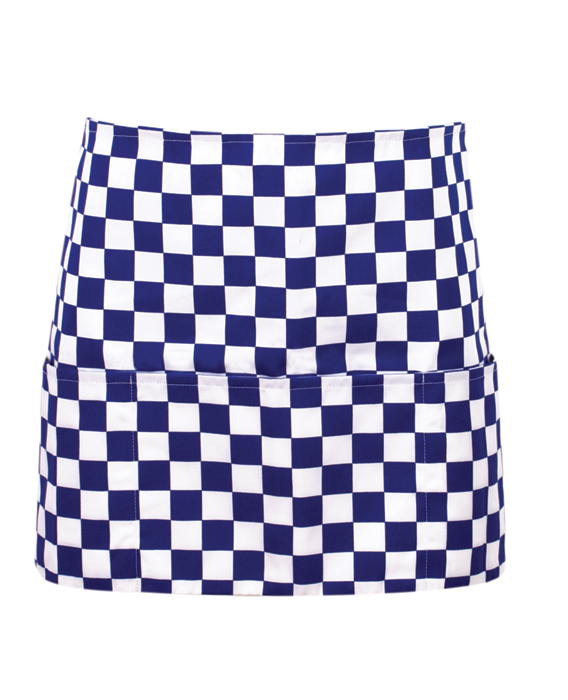 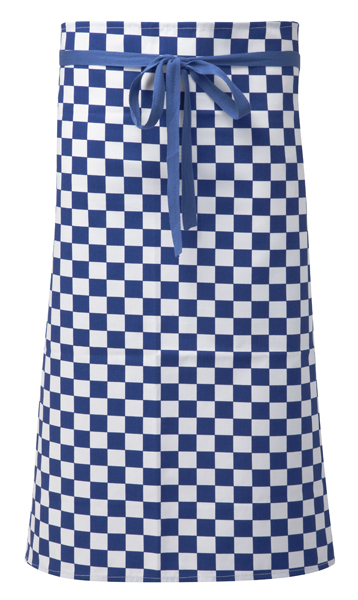 Color checkered serving apron .Non tangle ties.High quality fabric manufacturing.Wear flexible.One size can choose.